Total Body Sculpt Plus, “As seen on TV” These are the rarely-seen hour long shows from TV. Each DVD contains 2×45 minute commercial-free workouts direct from Magic Island with Waikiki and Diamond Head in the background. 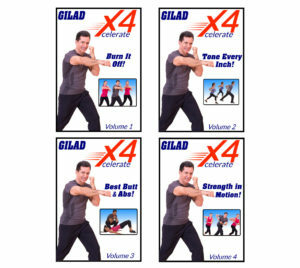 ‘Total Body Sculpt Plus ’ will shock your muscles into their best shape ever with Gilad’s new generation style of exercise. There are two workouts on this DVD. The first takes place at the Turtle Bay on Ohau’s world famous North Shore. The second workout tales place on the top of a lava cliff on the Big Island of Hawaii. The workouts are easy to follow and are only 22 minutes long. They are designed for kids from walking age to 14, but even adults won’t be able to stay in their chairs. These workouts are a blast for the whole family. 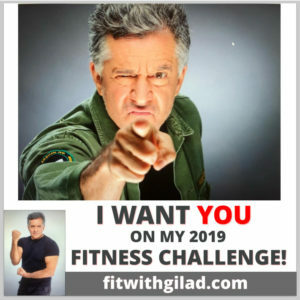 The key to a lifetime of health and fitness is developing good habits, and there is no one better than Gilad to start you off in the right direction. 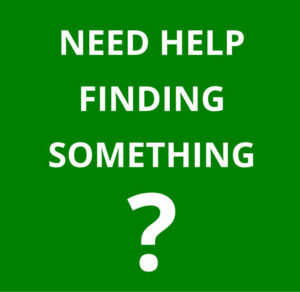 Would you like to be one of the best athletes in your class? 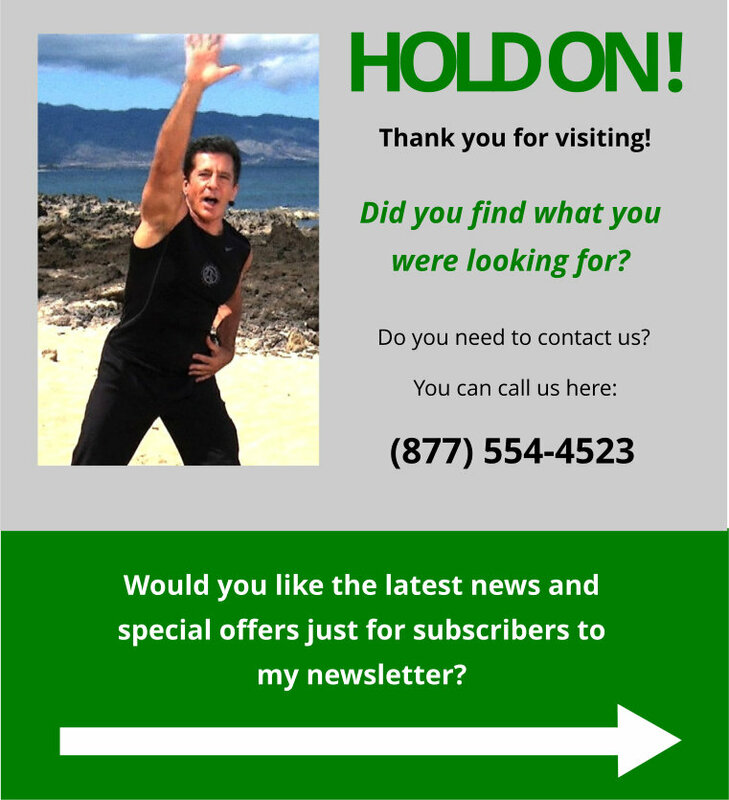 Gilad will show you how! 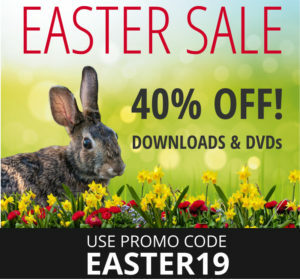 Just pop in this DVD and follow along. There are two workouts on this DVD. The first one takes place on the beach near Makaha on the island on Oahu. The second takes place on a pier in Waikiki where a group of kids joins Gilad and his regular team for a fun-filled, spirited workout! It’s a blast for the whole family. 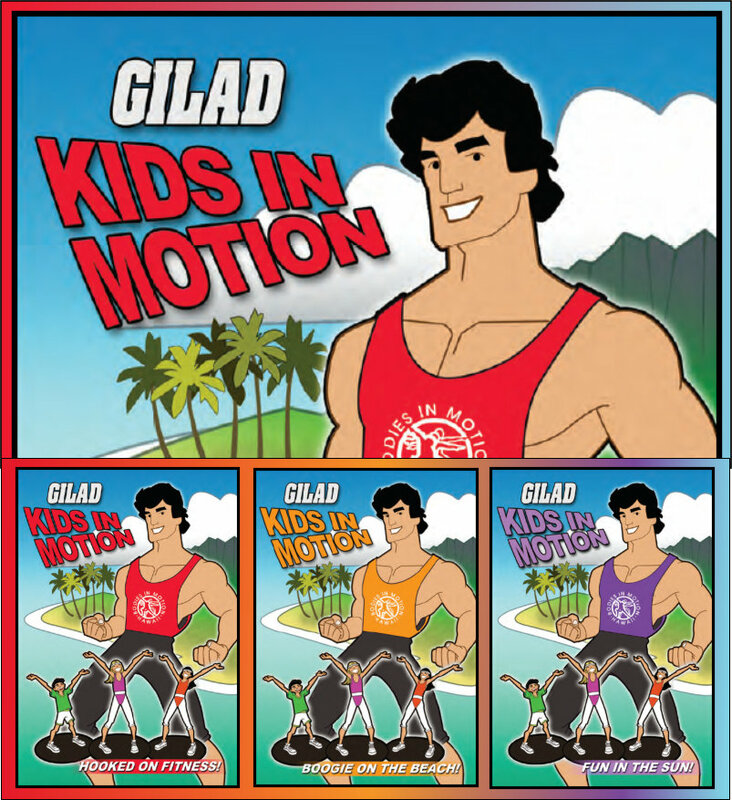 These workouts by Gilad are for kids of all ages! They are perfect for developing your athletic abilities. You will build strength, stamina, coordination and balance. Join Gilad and his young friends as they take you through two exciting workouts on a beautiful beach on the west shore of the island of Oahu. 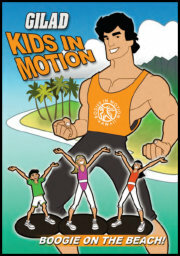 Kids will love getting their little bodies in motion with these workouts, and so will the entire family.